Finally 100% Ad-Free YouTube Experience. 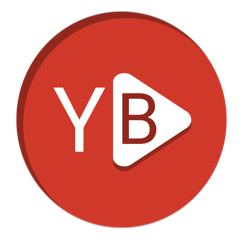 YouBlocker is the best ad blocker for YouTube as a desktop app on the market. 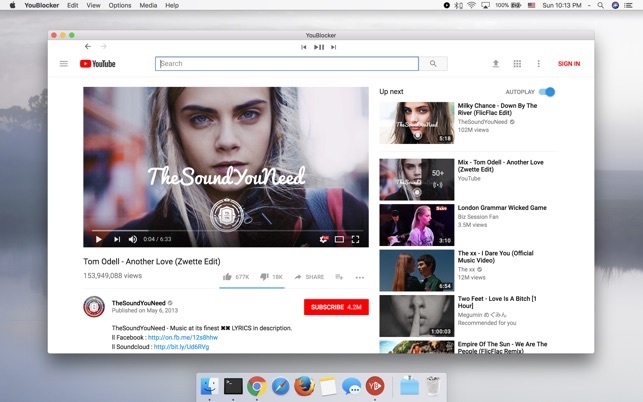 Finally, you can listen to your favorite music and watch YouTube videos without ads. This is the best YouTube experience you can get. 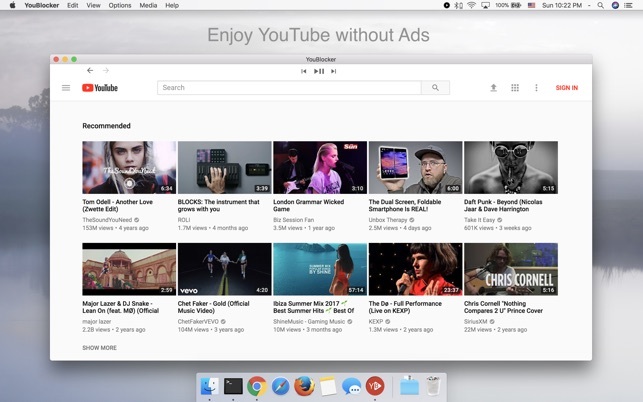 Watch your favorite videos and listen to your favorite music without ads. 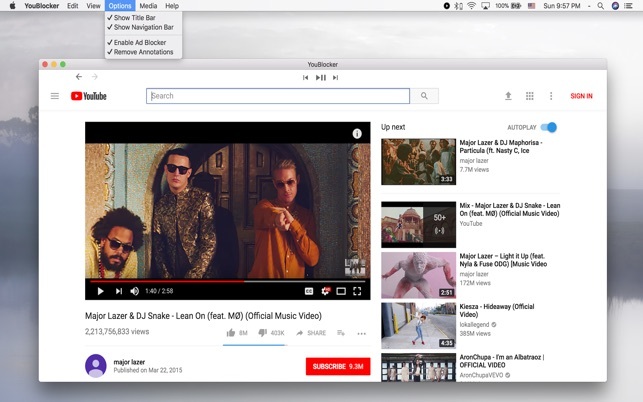 Play, pause and skip songs and videos while they play in the background without having to look for the YouTube tab in the browser. 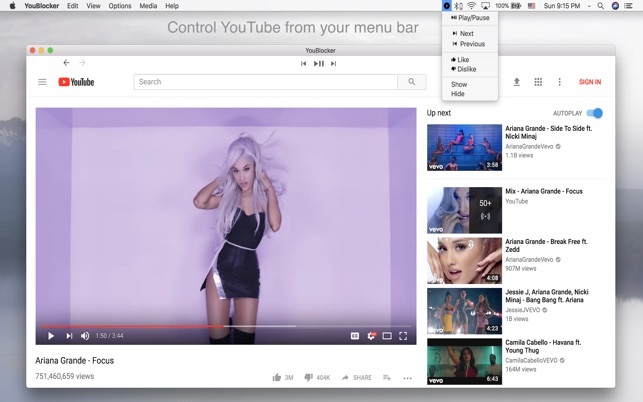 The fastest way to access YouTube from your icon bar. Switch back and forth between your favorite apps quickly and effectively.